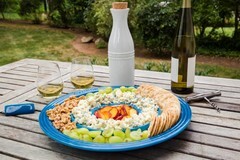 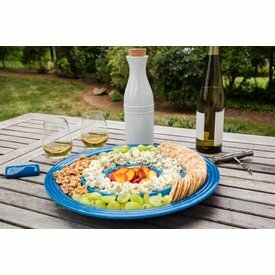 Whether entertaining a crowd or hosting an intimate dinner party, a generously sized platter with a selection of cheeses is a welcome addition to any gathering. 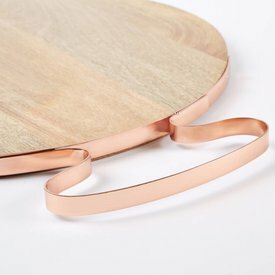 We love the copper handles on these beautiful cheese boards! 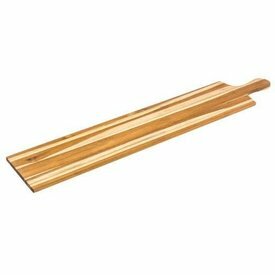 Special ocaccions need a teakboard like this one! 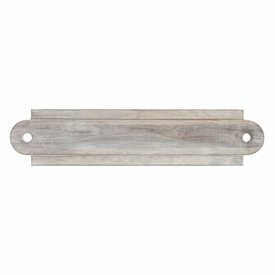 Crafted from Rustic Walnut from the Pacific Northwest and finished with our exclusive Whitewash finish, these serving boards provide a unique backdrop for your favorite cheeses and meats.